UAN or Universal Account Number is a unique identification number allotted to each and every member of EPFO. It is issued by the Ministry of Labour and Employment. A member can have only one UAN during his service period where all EPF accounts are linked with his UAN. When an employee changes his job, his EPF account number and member ID changes but UAN remains the same. In the event of allotment of two UANs, the member should inform his employer as well as EPFO instantly so that old UAN can be deactivated and the previous EPF corpus is transferred to the new PF account. Enter the employee’s details such as PAN, Aadhaar, bank details, etc. Approve all details in the “Approval” section. A new UAN is generated by EPFO and the employer can link the PF account with UAN of the employee. Visit EPF Member Portal to know your UAN. Now you can login to your EPF account using your UAN and password. Once UIDAI confirms your details, your current employer’s name is mentioned in “Approved by Establishment” and “Verified by UIDAI” is mentioned against your Aadhaar. Any other proof of identity or address, if required. UAN acts as an umbrella under which all PF accounts of a member are present. Earlier, it was difficult to track EPF accounts of the employee which has now become simpler after the introduction of UAN. 1) Can you activate UAN via offline modes? UAN registration is done for availing online services provided by EPFO. So, UAN registration is done only online. 2) Can contractual employees register their UAN and avail online facilities? An organisation with 20 or more employees has to generate UAN for its employees (with a salary of ₹ 15,000/- and above). Both contractual, as well as full-time employees, can avail UAN facilities online after activation. 3) I have not linked Aadhaar with UAN. Can I transfer funds online? You cannot transfer funds or claim withdrawal if your Aadhaar is not linked with UAN. 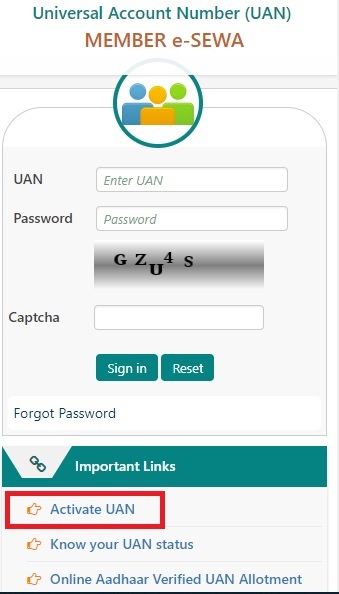 You have to mandatorily seed your Aadhaar with UAN. 4) I have changed my job. Should I activate my UAN again? UAN has to be activated only once. You do not have to re-activate it every time you switch jobs. 5) Do I have to pay any fee for UAN registration? 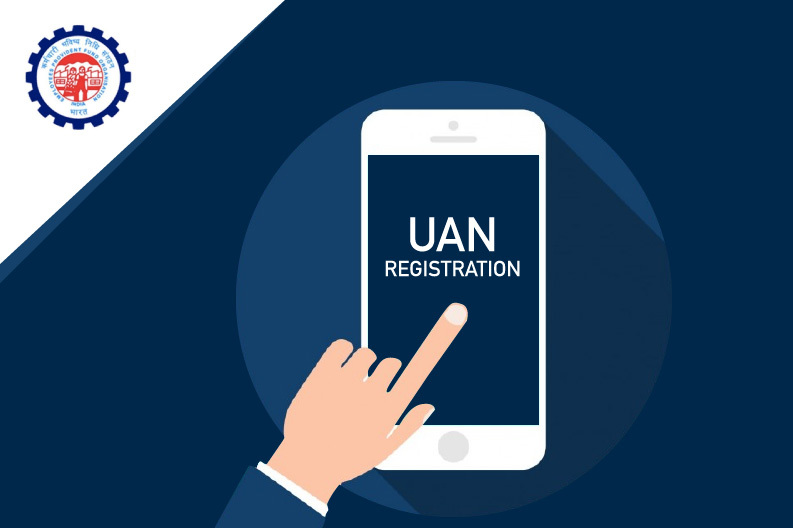 No, UAN registration is free of cost and you do not have to pay any fee to activate it. 6) Can I activate UAN through SMS or mobile app? There is no provision to activate UAN through SMS or any mobile app as of now. You have to do it online by visiting the EPF member portal only.